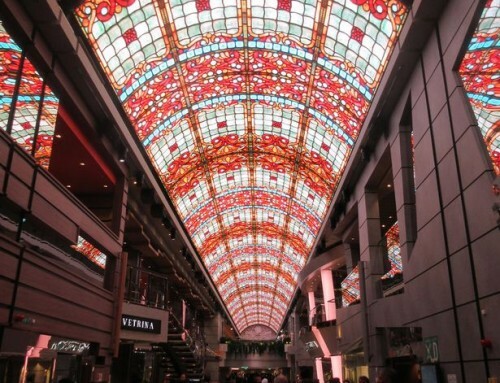 Most cruise ships have one godmother. The new Norwegian Breakaway will have a whole high-kicking line of them. 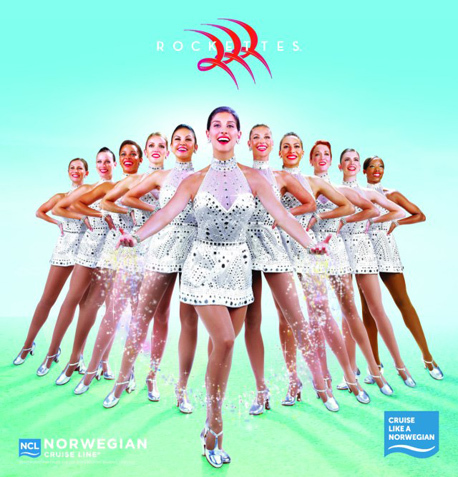 The Radio City Music Hall’s Rockettes will take part in a ceremony in New York on May 8 next year as the 4,000-passenger vessel arrives in the city. 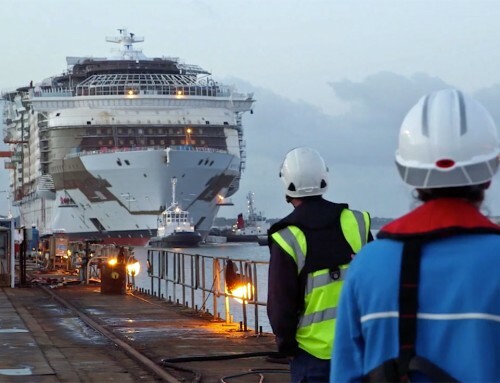 British cruise enthusiasts will get their chance to see the 144,000-ton ship first, though. Breakaway will visit Southampton at the end of April, en route from the German shipyard where it is currently under construction. Its maiden voyage with fare-paying passengers will be a Transatlantic crossing departing April 30. The ship will then take up residency in the Big Apple, leaving each week for cruises to Bermuda and the Bahamas. The Rockettes’ involvement with the ship will not end when the Champagne bottle smashes on its hull. 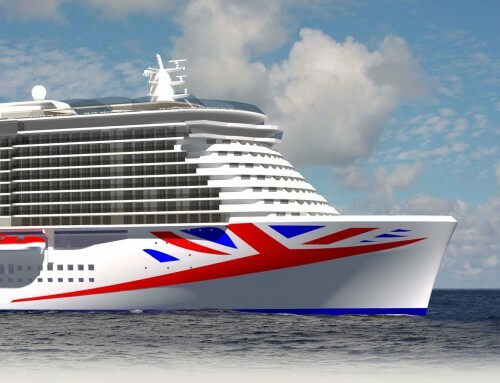 Two of the dancers – who must be between 5ft 6in and 5ft 101/2 in tall to be eligible to join he troupe – will sail aboard the first six Breakaway cruises and then on the first sailing each month thereafter. There will be a display of Rockettes memorabilia on the ship, a Rockettes fitness class in the gym and even Rockettes-branded drinks – presumably in tall glasses.